The brand new Manchester based radio soap Station Road got off with a bang today as it received it’s launch live on ALL FM as part of their 15 year fundraising birthday celebration. Writers Susan Cattan, Sarah Cassidy and Adam Williams, and cast members Demitra (who plays Cassie) and Devon (who plays Gary) were interviewed live on air prior to the broadcast. Episode 1 features an unexpected surprise for pub landlord Edward as his weekly farming volunteering at the primary school uncovers an unexploded WW2 bomb which causes catastrophe at Station Road. You can listen again here or catch the first episode on ALL FM‘s drivetime show on Monday 5:30pm. Subsequent episodes will be broadcast during Drivetime each Monday, Wednesday and Friday at 5:30pm. Community radio station ALL FM in Levenshulme is getting in a lather as it prepares to launch a thrice-weekly soap opera. Station Road will depict the lives of a group of people living through changing times. There will be plenty of comedy and drama, love and loss to look forward to amongst the disparate group of people thrown together on this seemingly ordinary Manchester street. The show kicks off as the radio station celebrates 15 years on air on the 25th July at 4.30pm. It will then be broadcast during drive time on Mondays, Wednesdays and Fridays at 5.30pm. 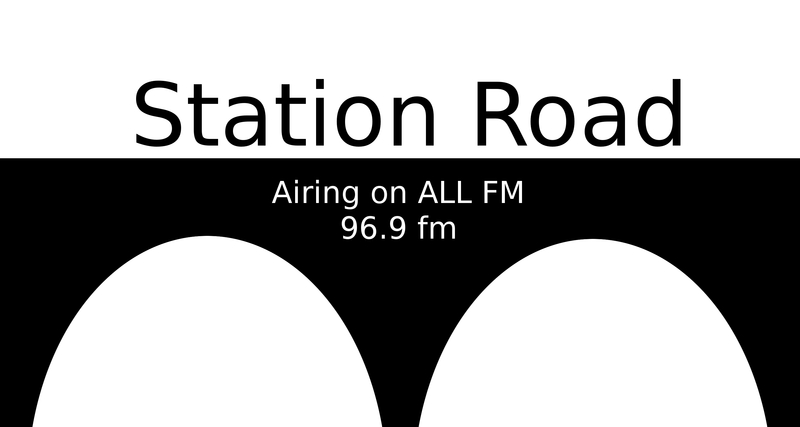 ALL FM is on 96.9FM – http://www.allfm.org.